If you are looking for a place to get away from it all, then look no further. This cabin comes with everything you will need to enjoy a relaxing vacation in the heart of the beautiful North Cascades National Park on Lake Chelan. The perfect choice for a variety of needs. Welcome! 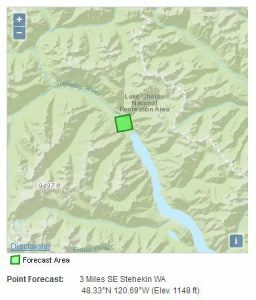 Click here for some important info you should know before visiting Stehekin. Check Availability & Reserve Now! 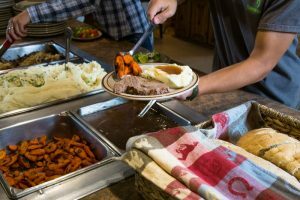 Click here for info on Restaurants in Stehekin. *Vehicle is a manual transmission. All drivers are required to carry their own insurance and be over 21. The vehicle and directions to the cabin will be waiting for you at the Landing (where the boat and seaplane dock) unless other arrangements are made prior to arrival. **If you decide to arrive in your own boat, here are some things to keep in mind: During July and August, most private boats should be able to get to this dock. However, you should be aware that Lake Chelan is regulated by a dam, and the lake level will go down early and late season, making it impossible to get to this shallow dock. In this case, you will have to dock at the main marina, but I will be happy to leave the complementary vehicle there for you to use to get to the cabin. There is also quite a bit of wood and shallow areas at the head of the lake, so if you are unfamiliar with this area, slow down and exercise caution after passing the main marina at Stehekin. 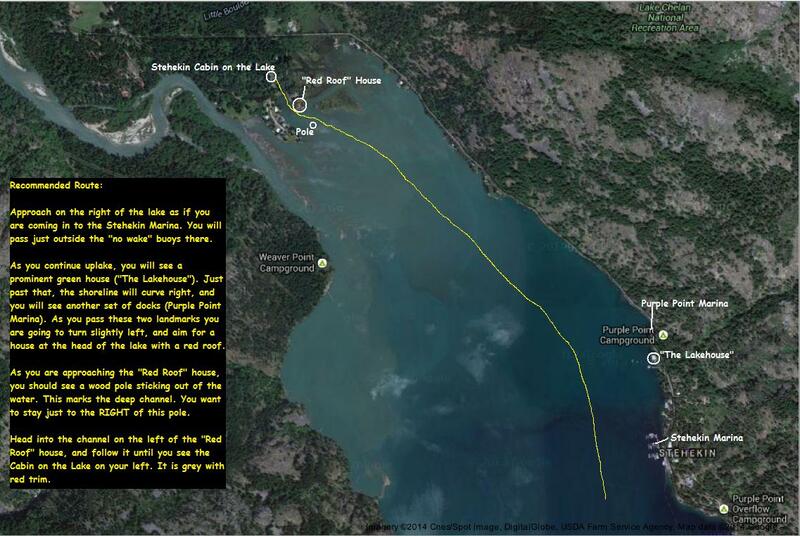 Click here to see a map and directions for traveling the upper end of the lake to the cabin.